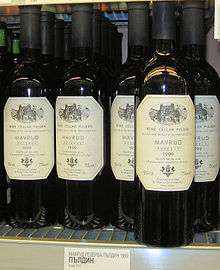 Bulgaria was the world's second largest wine producer in 1980s, but the industry declined after the collapse of communism. Wine production is growing again, reaching 108m litres in 2011, an increase of 4.9% from the previous year. 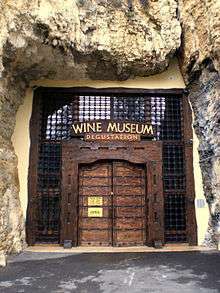 ↑ "History of Bulgarian Wine". Bulgarian Wine Direct. Bulgarian Wine Direct UK Limited. Retrieved 1 February 2014. 1 2 "Bulgaria: the long road to stability". Financial Times. 5 December 2012. Retrieved 7 December 2012.